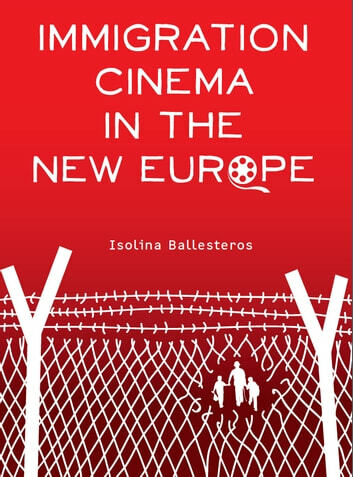 Immigration Cinema in the New Europe examines a variety of films from the early 1990s that depict and address the lives and identities of both first generation immigrants and children of the diaspora in Europe. 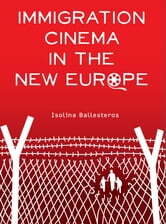 Whether they are authored by immigrants themselves or by white Europeans who use the resources and means of production of dominant cinema to politically engage with the immigrants’ predicaments, these films, Isolina Ballesteros shows, are unmappable – a condition resulting from immigration cinema’s re-combination and deliberate blurring of filmic conventions pertaining to two or more genres. In an age of globalization and increased migration, this book theorizes immigration cinema in relation to notions such as gender, hybridity, transculturation, border crossing, transnationalism, and translation.